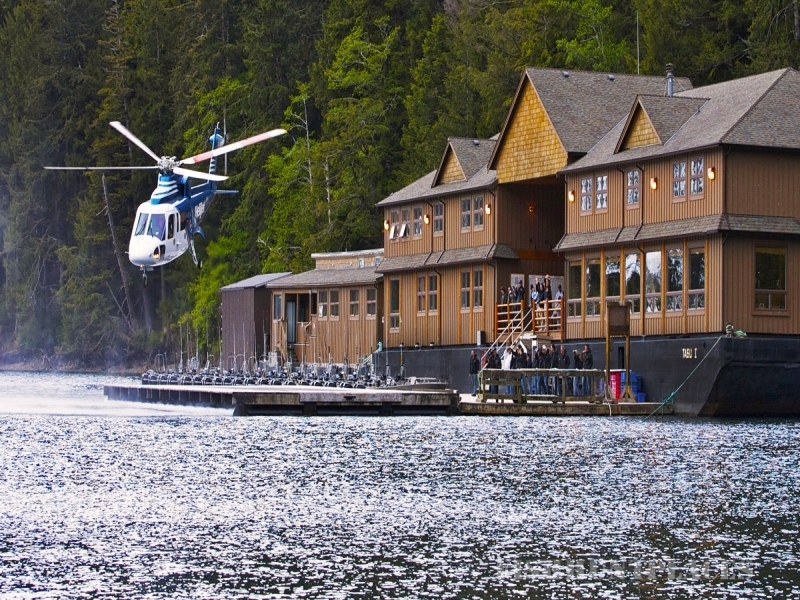 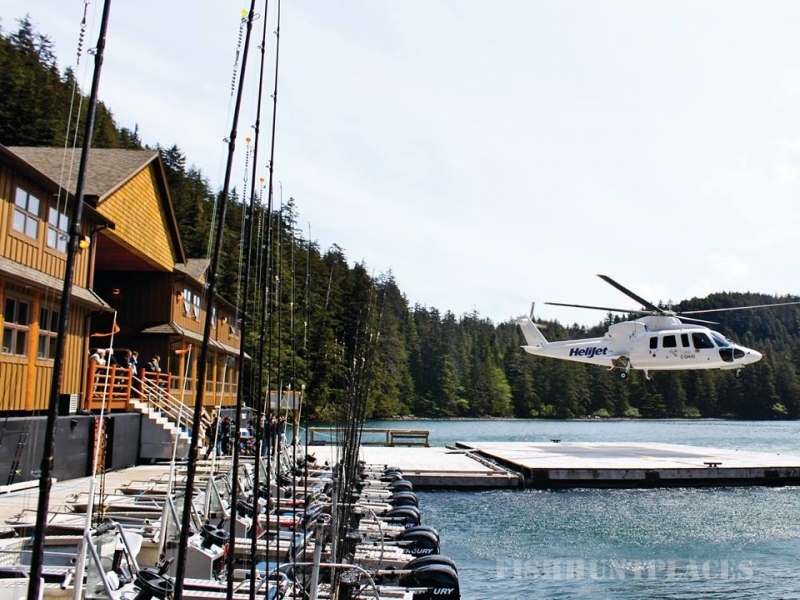 Hippa Island and Englefield Bay fishing resorts are far away from the hustle of modern city life, but still equipped with all the amenities you’d expect from a hotel. 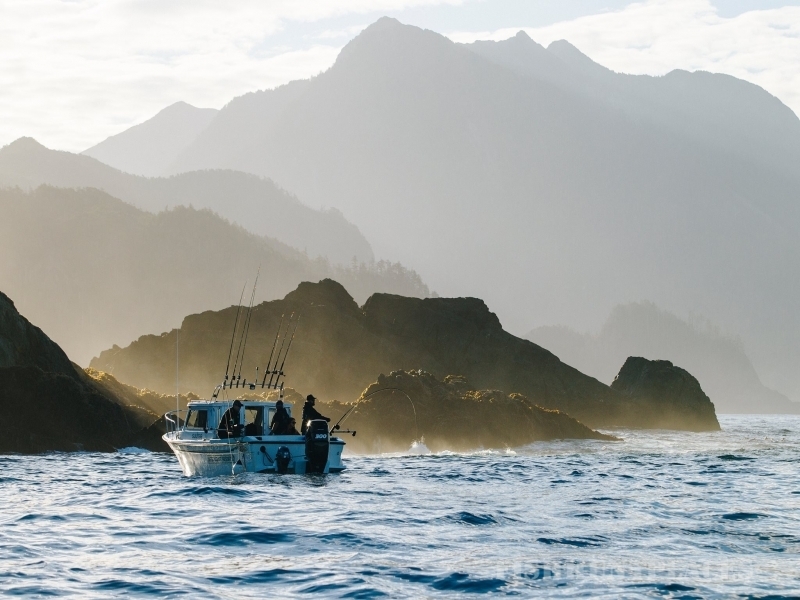 Knowledgable guides accompany you for a half day or full day of nonstop fishing action, while at night you can enjoy local, fresh ingredients prepared into elegant dishes, along with a glass of wine in the lounge. 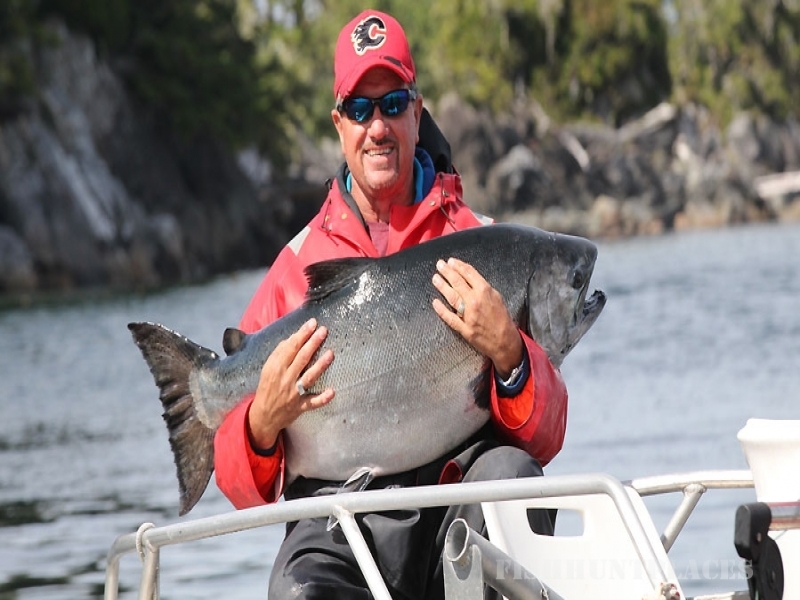 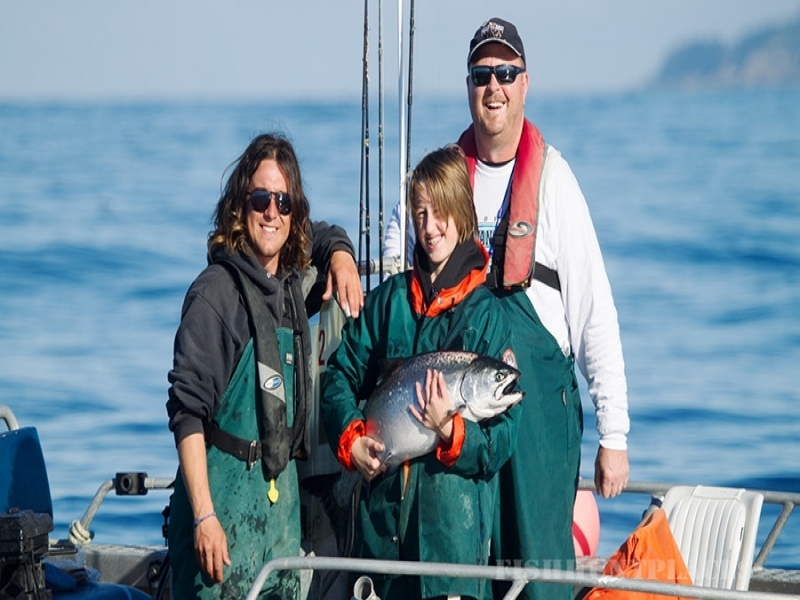 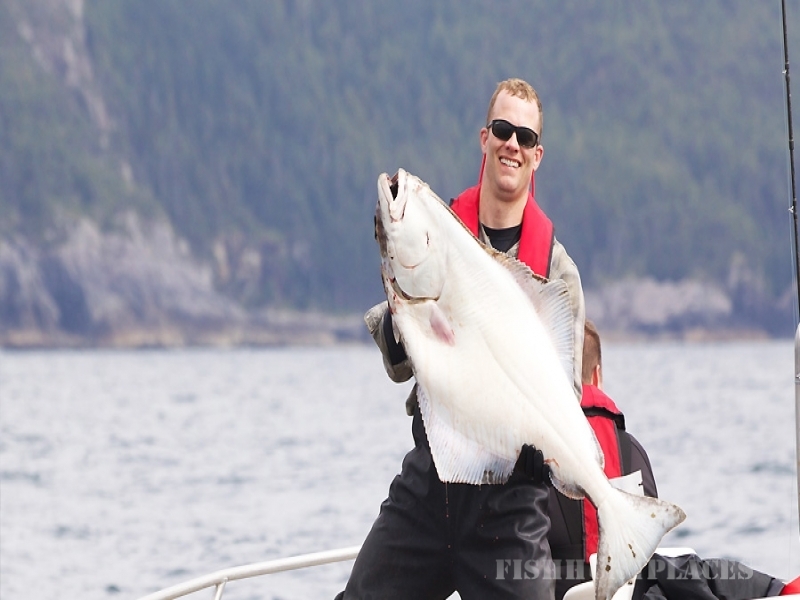 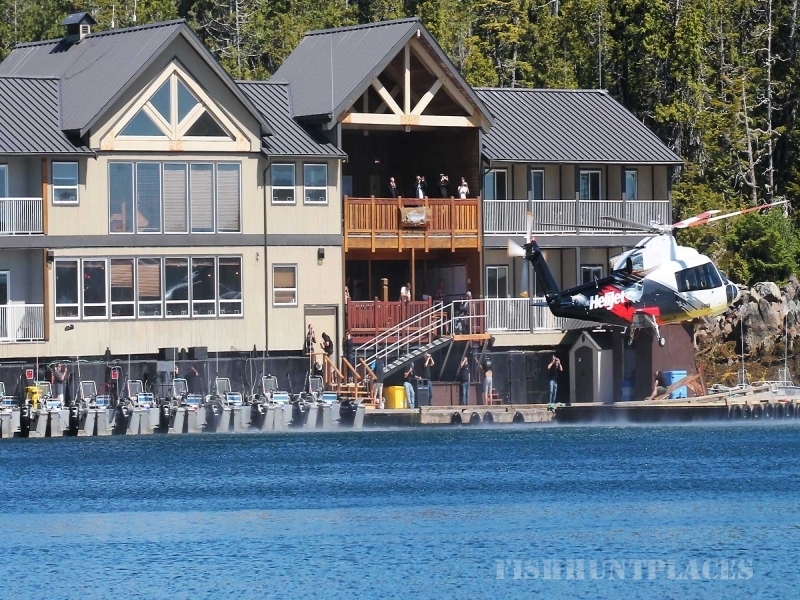 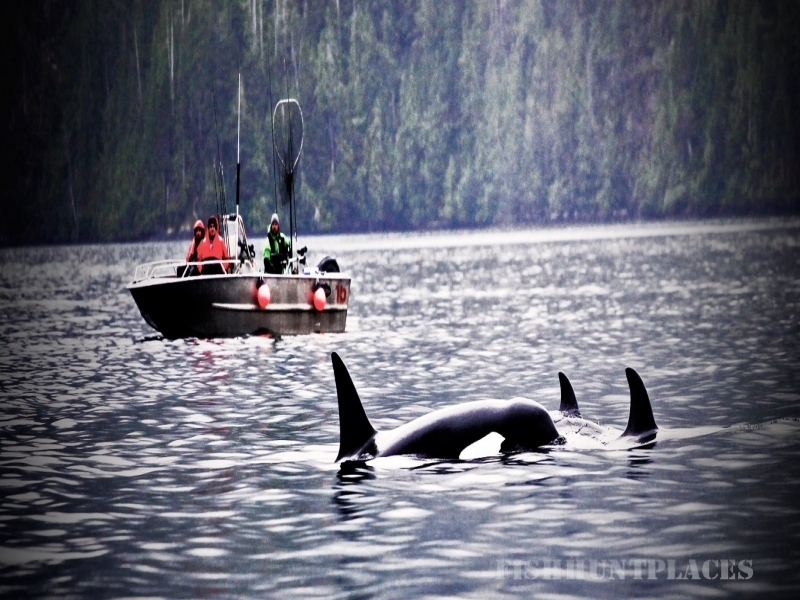 Westcoast Resorts, part of the HaiCo group of companies, is dedicated to providing our guests from around the world with amazing Haida Gwaii fishing experiences, as well as opportunities to experience the unique culture of the Haida people.